Have you ever felt like you don’t have enough time to do the things that are important to you? Have you ever felt like you’re doing more than your fair share of the work load? Making Room in Your Bubble provides clear strategies to deal with these feelings as well as; overcoming being “Mrs. Nice” and gaining better perspectives on why we must be able to set healthy boundaries. You will find over 30 practical tips for every recovering people pleaser as well as the affirmation that comes with giving yourself permission to make room for yourself in the “bubble” of people that you take care of. If you would like to stop feeling responsible for other people’s emotions and lose the guilt that comes when you stop focusing on others 100% of the time then the information in Making Room in Your Bubble is just for you. Have you ever gotten a little free time and couldn’t figure out what to do with it? 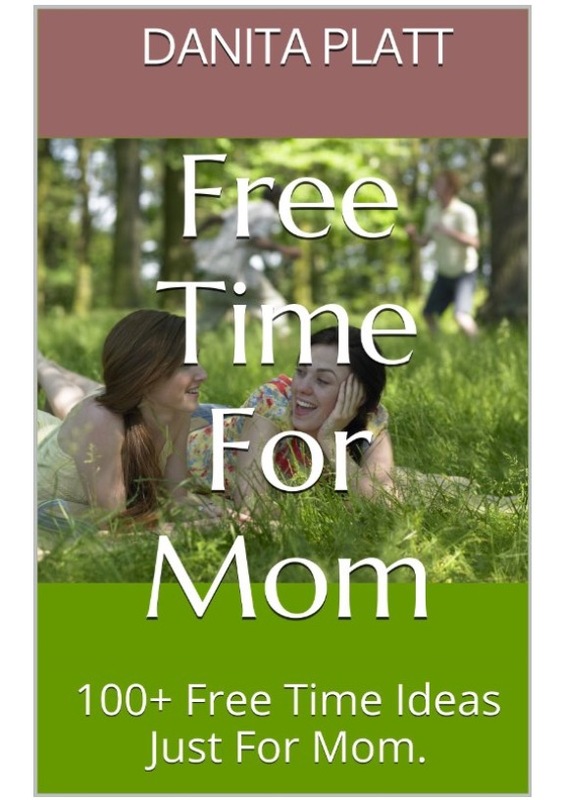 Free Time For Mom is a collection of over 100 ideas for moms who have a little free time and a little or no money! If you have 15 minutes and no budget there’s a list of ideas just for you. If you have an hour and a little budget there’s a list of ideas for you also. Keep this book close and even add ideas of your own! Free Time For Mom is meant to be treasure chest for any mom who finds herself with some unexpected but much needed “Me-Time”. Have you ever tried to communicate with someone who is angry and emotional? Most people lose this communication battle. From Angry to Listening lays out a simple guide for helping a person move from anger to real listening. This clear and simple strategy can be used to navigate sensitive topics and get through to co-workers, family members, friends, teenagers and anyone else. If, at some point, you may need to communicate with someone who is emotionally upset the simple strategy in From Angry to Listening will equip you to do just that. Previous Post A New Perspective on the Start to Your Day. Next Post 4 Steps to Great Makeup Application.